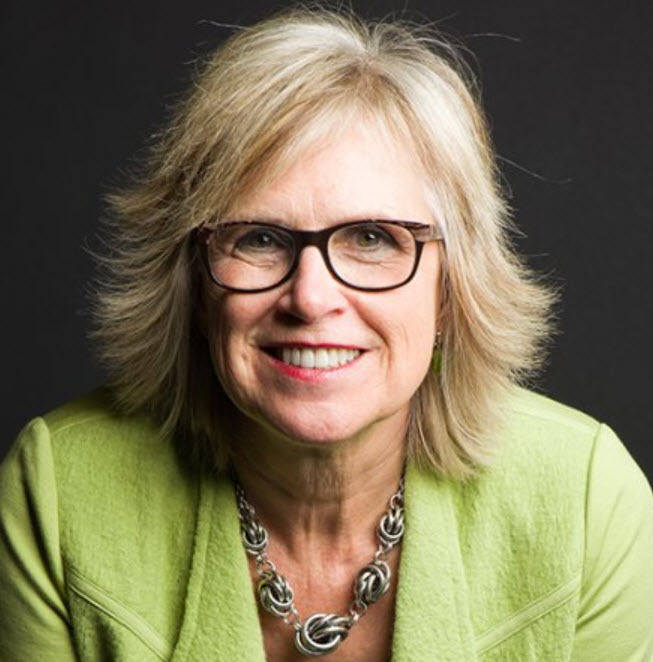 Jill Konrath is an international sales speaker and bestselling author of 4 books, Including, notably SNAP Selling, Agile Selling and Selling to Big Companies. Jill’s latest book More Sales, Less Time is out soon. Jill was also recently named by Salesforce as one of the top 7 sales influencers of the 21st century. [00.54] The First Woman on Mars – Jill tells us about her childhood dreams. [02.27] The Key Attributes of a modern successful sales professional – Continuous Improvement, Grit, Constantly Experimenting, Pushing yourself to the edge of your comfort zone. [04.40] Jill’s Top Three Sales Do’s and Don’ts – Do realize that you make a difference, always be experimenting, use your time well during the day, Avoid Task Switching. [07.45] Jill’s most satisfying Sales Pursuit – Think systems, build on your messaging and keep moving forward. [10.33] More Sales Less Time – Jill tells us about her new book and explains how it will help you take better control of your time. [12.40] Thought Disintegration – Multi-tasking reduces your IQ by 5 points for Women, for men it’s catastrophic. The digital world is helping and hindering us. Take the More Sales Less Time Challenge. All time favorite sales-related movie? I hate them all. Everyone single one portrays salespeople in a bad way.